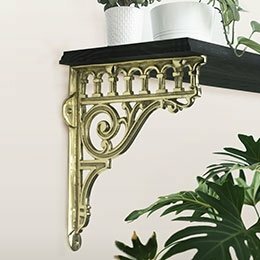 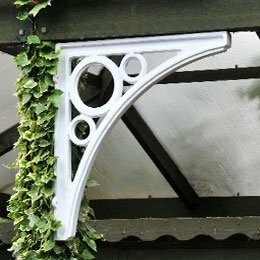 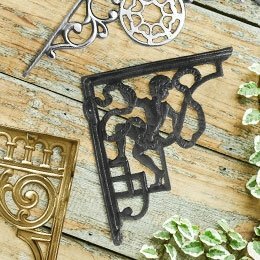 Our range of brackets includes beautiful and carefully cast, reproduction styles that were masterpieces in their time. 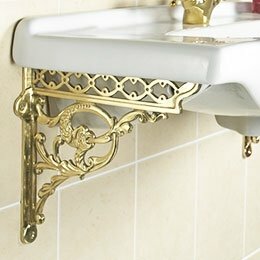 Our collection is also available in a choice of cast iron, polished brass or bright chrome finishes. 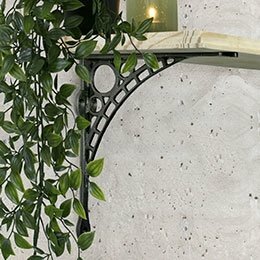 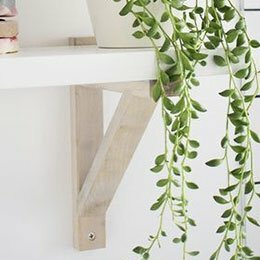 A true mark of quality our shelf brackets offer sturdy storage without compromising on elegant design. 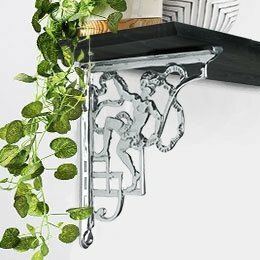 Each shelving bracket is robustly made and hand finished to the highest specification with a very slight upward curve to ensure that your items do not roll off the shelf. 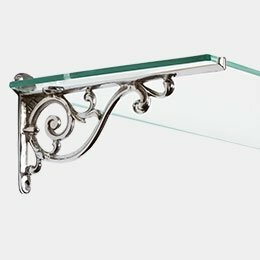   They are designed to give many years of superb, reliable service.